How to start an online tailoring business with shirt and suit design software? Online tailoring business is a popular business model which definitely can bring more profit for tailors. But competition in tailoring industry increases every day. 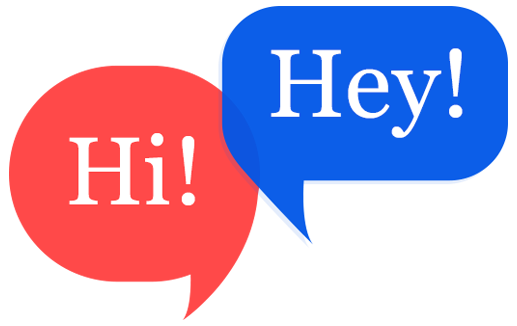 The need for the niche audience is also high and tailors have to think more about various possibilities to make their online business website as an outstanding one. A good solution is here to make your customers feel satisfied in the online tailoring platform. Tailors should provide a platform for the customers to design their own apparels and order them through a shopping cart. These functions can be done in an online tailoring business website by integrating shirt & suit design software. Shirt and suit design software are also flexible for tailors who are having their existing tailoring business websites on the e-commerce platform. Not only shirt and suit all kind of men and women apparel can be easily customized if tailors integrate an online cloths customization software. If tailors hesitate in taking a decision to boost their online tailoring business website then read ahead.. This article will help tailors to understand about the advantages of starting online tailoring business with shirt and suit design software. Just think! how many online tailoring business websites offers a platform for customers to customize their apparel. If tailors want to lead their online tailoring business then take a simple research over the internet to find out how many of your competitor business website has a suit and shirt design software for the end user to customize their apparel. Only now, many tailors are searching for a shirt and suit design software to fulfill the requirements of the end user. But still many are not aware of upgrading their online tailoring business for future success. Tailors have a chance to gain a proper reputation and make more business profit. customers have different taste and preferences. There are many customers who don't like mass production & unfit apparels. Those customers search for something unique. Starting an online tailoring business with shirt and suit design software is a real business opportunity for tailors to meet the complete requirements of a customer. Integrating shirt and suit design software in online tailoring business website will provide a great experience for customers imagination and to satisfy their needs easily. 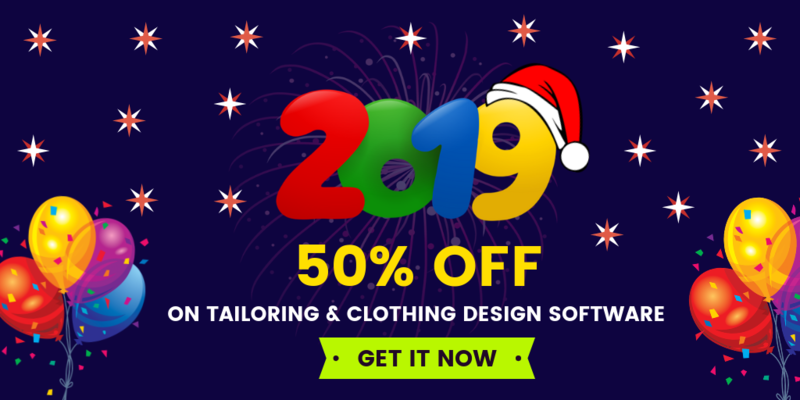 Tailors can design an eye-catching apparels and they can also demonstrate the usage of online shirt and suit design software which is powerful. Both Tailors & customers can view their customized apparel in a 360-degree rotational view if tailors integrate such high-end application in their online tailoring business website. The world is moving towards augmented reality. So tailors can also integrate augmented reality application in online tailoring business website. Most of the functionality can be realized with the help of a special & advanced programming module. Fit4bond provides a ready to a marketable solution for online tailoring business website. 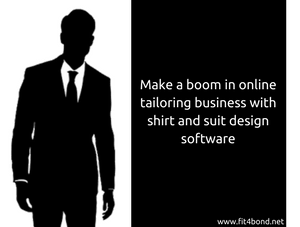 Fit4bond offers a shirt and suit design software for startup and pre-existing tailoring business. Fit4bond provides a complete tailoring business solution for tailors who want to create their tailoring business website from the scratch. Fit4bond also offers WooCommerce Plugin for Online Tailoring business. suit and shirt design software for online tailoring business, suit and shirt design software for custom tailoring business, suit and shirt design software for bespoke tailoring business, online tailoring business with shirt and suit design software, custom tailoring business with shirt and suit design software, Bespoke tailoring business with shirt and suit design software, suit and shirt design software for online tailoring business store, fit4bond, complete online tailoring business solution, online tailoring platform.